← Podlife – an introduction. Fencing, Swimming, Riding, Running and Shooting…. what do these five sports have in common? Well firstly, each one would have me on the ground in no time, possibly dying and gasping for water in a desert-esque scene (sport was never my ‘talent’ at school, despite winning the award for ‘most improved’…read: ‘was awful, now slightly less awful!’) Secondly, they all require great skill and passion. Thirdly, they are all going to be combined into one event for the Modern Pentathlon which will take place in beautiful Bath this year! Now, I have to admit, before working at Duralock, I had no idea what a ‘pentathlon’ was. I had heard of triathlons and the Brownlee brothers, but pentathlons were new territory for me. 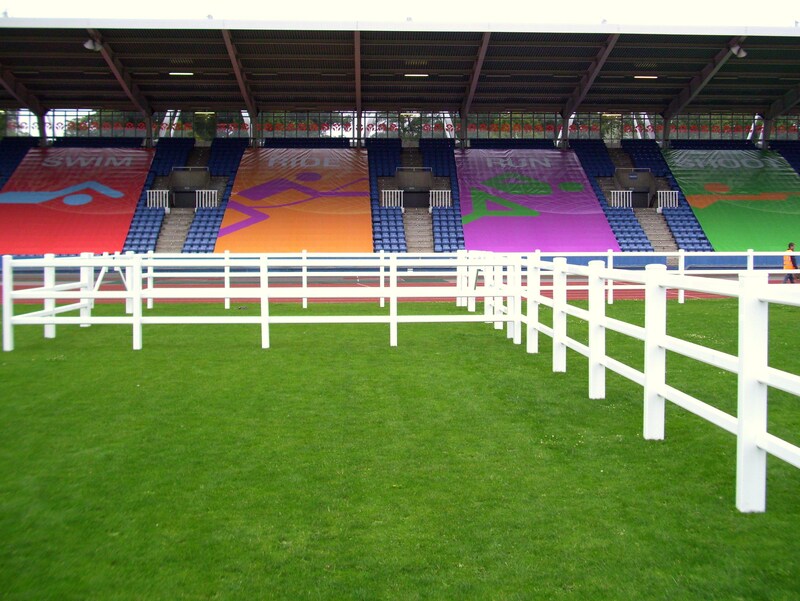 When looking up past fencing jobs that we had installed before my time here, I saw in the portfolio the Modern Pentathlon. So, in order to both widen my limited knowledge and also be a good employee, I did a bit of research! I’m not even sure now how I could not have known about this… it’s a huge worldwide sport and has been a part of the Olympics since 1912, in fact, it was created especially for the Olympics! It was a hark back to the pentathlon which took place in the Greek Olympic games in which the sports were running, jumping, javelin, discus and wrestling! Ok, only one of the sports stayed true to the original (running), but it is the thought that counts and we have to move with the times! Apparently…. The choice of the five diverse and unrelated sports that make up the Modern Pentathlon arose out of the romantic, tough adventures of a liaison officer whose horse was brought down in enemy territory. Having defended himself with his pistol and sword, he swims across a raging river and delivers the message on foot. You may wonder, why on earth are you talking about this? Well… we have recently been approached by the organisers of the next new venue in Bath and asked to once again provide Duralock fencing for the Pentathlon event! What was once held over four to five days, is now squeezed into a single action-packed day! Also to be squeezed into a single action-packed day, will be the installation of the Duralock arena in the centre of the stadium! Our skilled and eager installation team are excited for this event and the opportunity to be a part of such a great event on the British sports calendar. Jack Green, Production Scheduler at Duralock, along with Jason Jones, our Production Manager, took a trip down to Bath last week in order to meet with the organisers and ensure that the plans for the site would be suitable. Jack was especially impressed with the Bath University facilities and is excited to get on site and complete this job with the rest of our talented installation team – it’s going to look awesome! 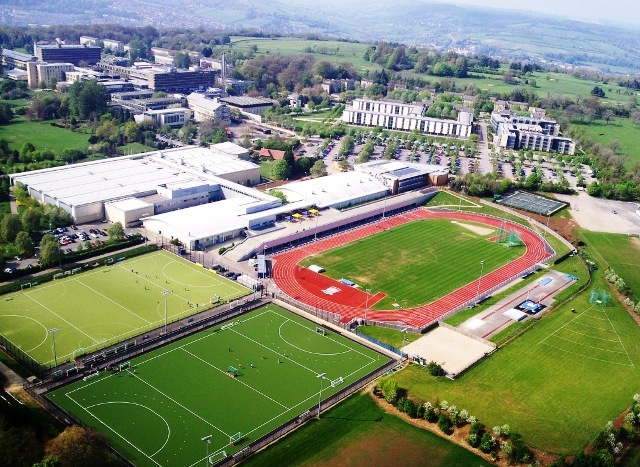 As soon as the works begin, we will be posting some pictures, so keep your eyes out for a sneak-peek of the venue for the Modern Pentathlon at Bath University! We will be cheering on the hopeful competitors, who from August 17th- 21st, will each take their shot (pun intended) to qualify for Rio 2016!